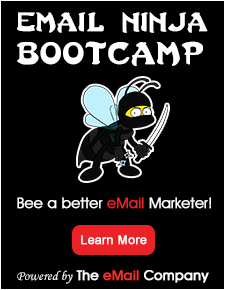 Email Aptitude is a leading ESP-Agnostic email strategy and management firm. Our team is made up of industry veterans and the new bright minds of email who work tirelessly to crush records through advanced strategy, management, and savvy technology. In addition to full-service management, our SaaS platform includes a growing arsenal of game-changing functionality that works seamlessly with top ESPs. From competitive intelligence and powerful behavioral analysis, to advanced automation, list growth and more; our tools help email marketers of all levels supercharge their program to drive huge wins and more revenue.